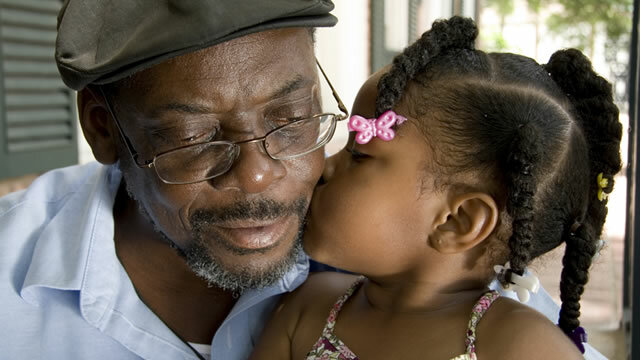 The Grandparent Program is designed to provide assistance to older persons who are caring for the children of family members, and who live in the same household. Priority is given to caregivers with the greatest financial and social need who are raising children with special needs. The Grandparent Program is an ongoing effort to provide intergenerational programming opportunities and to develop stronger ties with educational and child-care networks.